Legal & General is looking to provide financial advice on its Home Finance range of products as a response to customer demand, the company has revealed. The firm has said the growing customer demand for L&G-branded advice for its lifetime mortgage products alongside a growth in the later life lending market had led the company to explore its options for providing advice in-house. As a generation of asset-rich, cash-poor retirees increasingly look to release their housing wealth, demand for lifetime mortgages will continue to grow"
Subject to regulatory approval, a lifetime mortgage advice service would form part of the retail retirement division of L&G. The firm recently appointed Grant Hughes, formerly head of financial planning at Mercer and chief executive of Jelf Financial Planning, to work with Sara McLeish, strategy and commercial director, to take the plans forward. Chris Knight, chief executive of L&G retail retirement, said: "As a generation of asset-rich, cash-poor retirees increasingly look to release their housing wealth, demand for lifetime mortgages will continue to grow. L&G retail retirement strategy and commercial director McLeish, said lifetime mortgages could transform people's lives, providing security, dignity and enjoyment in later life. Will Hale, chief executive of Key, said: "Having worked closely with L&G for more than three years to provide their customers with access to their range of lifetime mortgage products, we are very happy to continue to support them while they explore options and confirm their plans. "We look forward to continued close collaboration with L&G as we both work to ensure that customers who are looking for advice and support around later life lending decisions receive the best possible service." 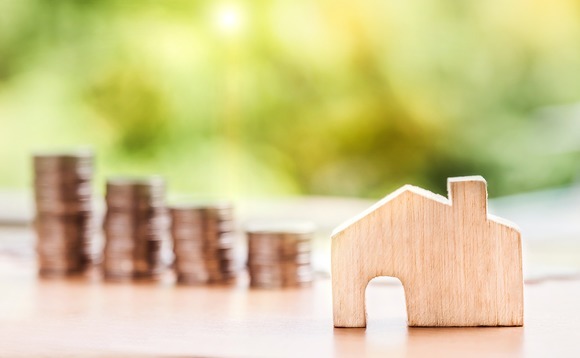 Lifetime mortgages are now estimated to account for about a third of all mortgages taken out by homeowners from their mid-50s onward compared to less than a fifth ten years ago, according to the ERC, which based its analysis on FCA product sales data.